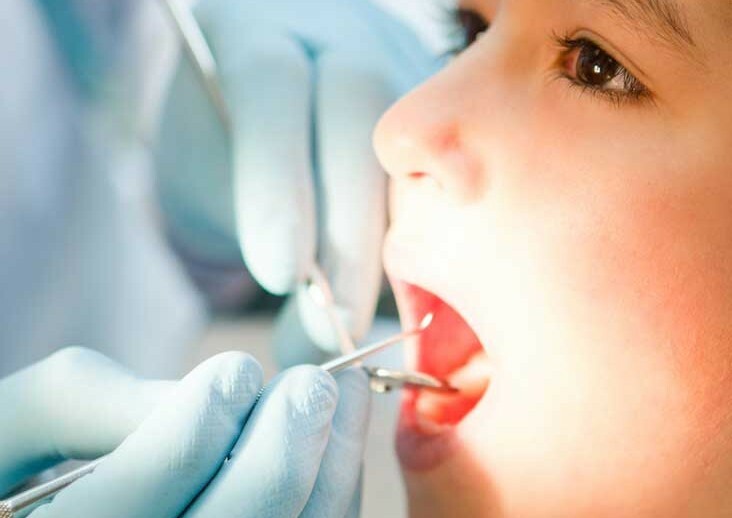 Pediatric dentists General anesthesia may be indicated for children with extensive dental needs who are extremely uncooperative, fearful or anxious or for the very young who do not understand how to cope in a dental setting. 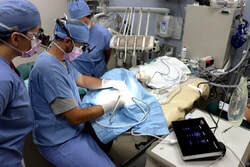 Although there is some risk associated with general anesthesia, it can be used safely and effectively when administered by an appropriately-trained individual in an appropriately-equipped facility. Precautions are taken to protect your child during general anesthesia; personnel who are trained to manage complications will monitor your child closely. We will discuss the benefits and risks of general anesthesia and why it is recommended for your child. Mint Kids Dentistry provides Bellevue, WA families state of the art Pediatric Dentistry services and treatments. Our experts, Pediatric Dentists, specialize in Pediatric Dentistry, Preventive Care, Cleaning, and treatment of cavities . RESTORATIVE AND COSMETIC DENTISTRY, NITROUS OXIDE SEDATION, CONSCIOUS SEDATION, HOSPITAL DENTISTRY. Dr. Soo Jun, Board Certified Pediatric Dentisty, is treating a young kid patient.